Say goodbye to your sluggish PC. Boost is simple yet powerful. Browse our feature set and see what Boost can do for you. Increases PC performance with one click. 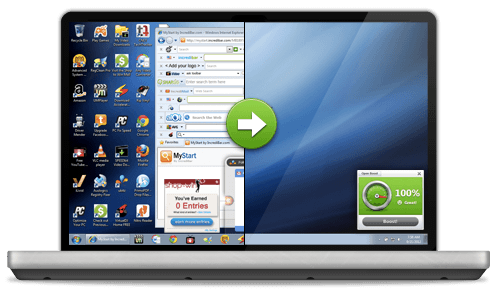 Boost helps to restore the pep in your PC by removing crapware, bloatware, trialware, bundleware, and adware. Such “crapware” (and yes that’s an industry term) is known to cause system crashes, boot delays and just give your PC an overall sluggish feel. There are many forms of such extraneous software such as unneeded toolbars, adware, tracking programs, and other “free promotional software” to name a few. Think of crapware as being, just a whole mess of clutter that is causing your PC to feel bogged down. 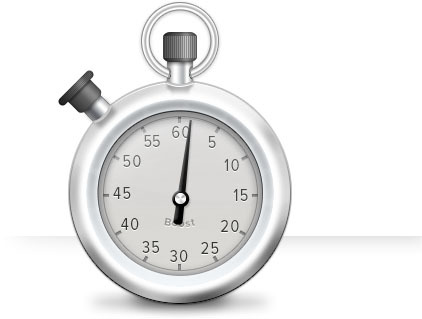 Boost can help shave seconds, or even minutes, off your PC boot time. 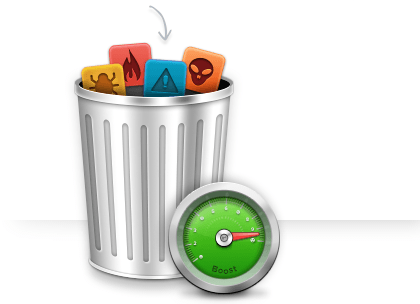 By automatically removing unnecessary start-up programs as well as empowering you to make informed decisions of which programs are truly needed, Boost cuts down your boot time and saves you precious system resources. All with the click of a button. When a program crashes, Boost can quickly analyze, troubleshoot and find a solution to prevent future crashes by identifying and correcting the cause of problems. 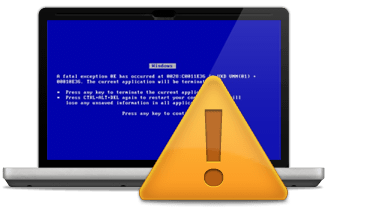 Boost proactively monitors your PC for hardware and software issues in order to prevent Blue Screens and other fatal system errors. Boost keeps you in the loop by alerting you before hardware errors occur and you lose your critical data. Keeps your PC clean by removing clutter. Just like a car, over time your PC will degrade in performance due to "normal" wear and tear. In this case, PC wear and tear is the result of the accumulation of program clutter which ultimately effects the performance of your PC. Boost helps you gain back control of this clutter by automatically freeing up the number of unnecessary files on your hard disk, and allowing your computer run at full potential again. Easy to use, built for everyone. Boost has one goal in mind... make your PC run like new again. 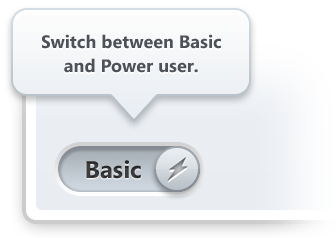 Boost is also designed with everyone in mind; from PC power users to the most basic user. 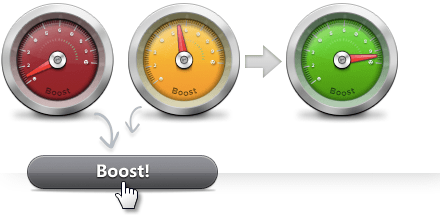 If you are a basic user who just wants your computer to run well, then Boost is the perfect solution with its simple, one-click optimization. However, if you are an advanced user (PC power user), Boost is also the perfect solution, with its deep analysis toolset. The Boost analysis toolset will help you to further drill down to find what is exactly ailing your computer on a more technical level. 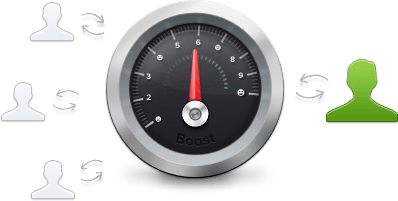 PC power users, check out how Boost works under the hood. Discover how easy Boost is. Whether you're a basic or advanced user, Boost has it all. Hover over the dots to learn more! Boost Connect harnesses the power of the Boost community to further identify opportunities for PC optimization. We are looking at how programs on your PC relate to each other, and compare that to how those same programs are performing for other Boost users on their PCs. For example, if we see in several occasions that program X is constantly causing program Y to crash, then we will do further analysis to determine the root cause and update our knowledge base accordingly.